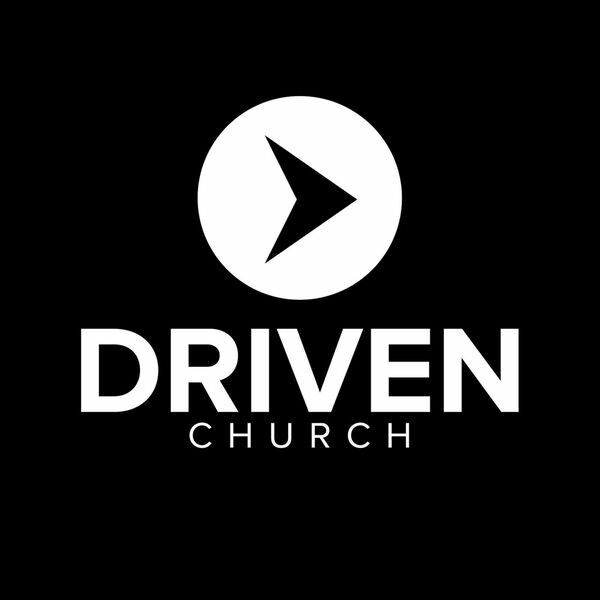 Driven Church exists to reach people far from God and lead them into a growing relationship with Jesus. It's located in Brandon, FL. Listen to practical Biblical teaching that will help you live the life God has for you. All content © 2019 Driven Church FL. Interested in podcasting? Learn how you can start a podcast with Buzzsprout. Podcast hosting by Buzzsprout.